Flight Club will offer a one time gift of at least $539. This gift will assist with capital expenses and create a runway-fund for the company until it can turn a profit. Flight Club who donate at certain levels will gain additional perks. Perks are listed below. 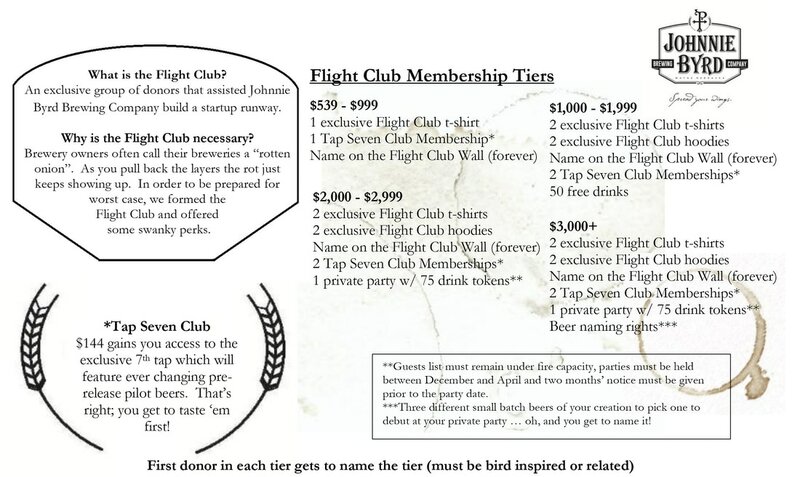 All Flight Club donors will be displayed near the entrance of the taproom. Flight Club donations will only be accepted prior to opening. Once the first pint is poured, this club is sealed in stone. **Guests list must remain under fire capacity, parties must be held between December and April and two months’ notice must be given prior to the party date. 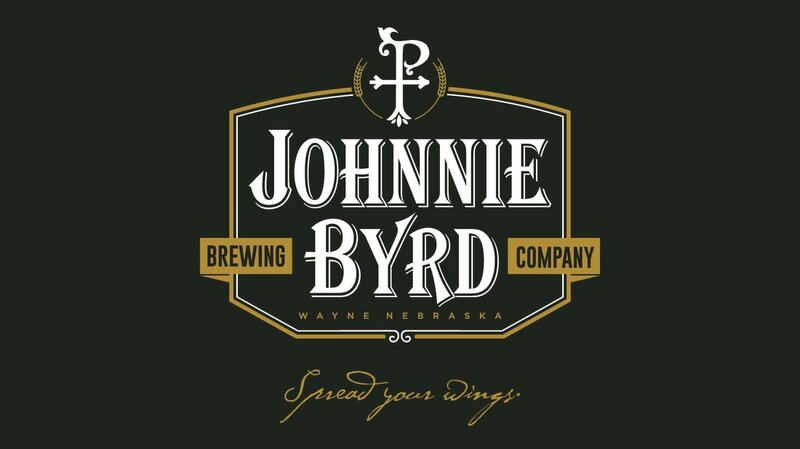 ***Three different small batch beers of your creation to pick one to debut at your private party … oh, and you get to name it! Fill this out to join the exclusive flight club! You pick your level of support. Minimum donation amount is $539 for Flight Club. Thanks!